This is one of the grand homes in Thomaston. It is magnificently proportioned and has approximately sixteen rooms with many fireplaces and original woodwork throughout. There is a glorious original butler's pantry between the kitchen and dining room. One second floor bedroom still has an original spatter painted floor. 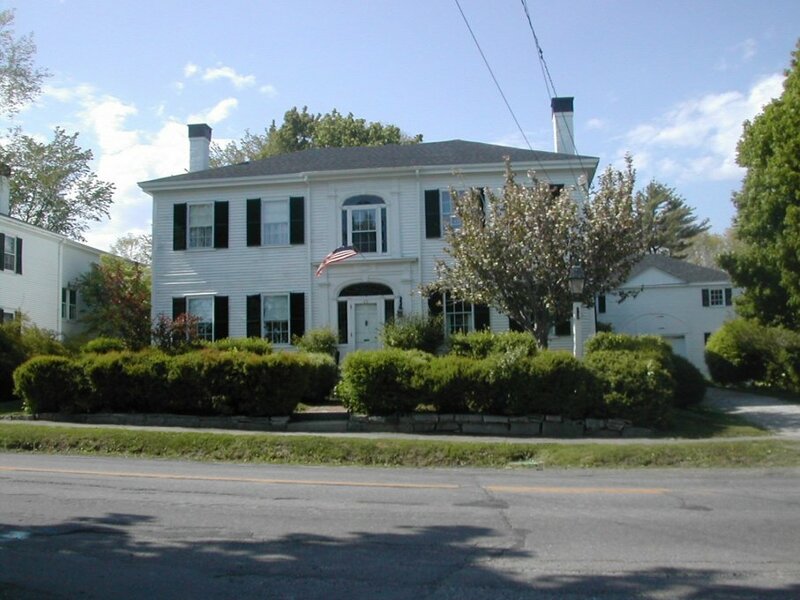 The beautiful Federal style home is located on Thomaston's Main Street and was built in 1827 for the family of John Ruggles, who also helped design the structure. The house is impressive in size and refinement of detail not only on the exterior but throughout the interior as well. Four large rooms on each floor flank a central hall and an ell extends from the back of the house. The entry, decorated with pilasters and keystoned arches, features a window surround with an unusual glass pattern. The interior doorways are elegant in proportion and have some of the finest moldings in Thomaston. Some of the mantels are of the coveted Thomaston marble, exports of which generated an annual revenue of some $20-$30,000 during this period. 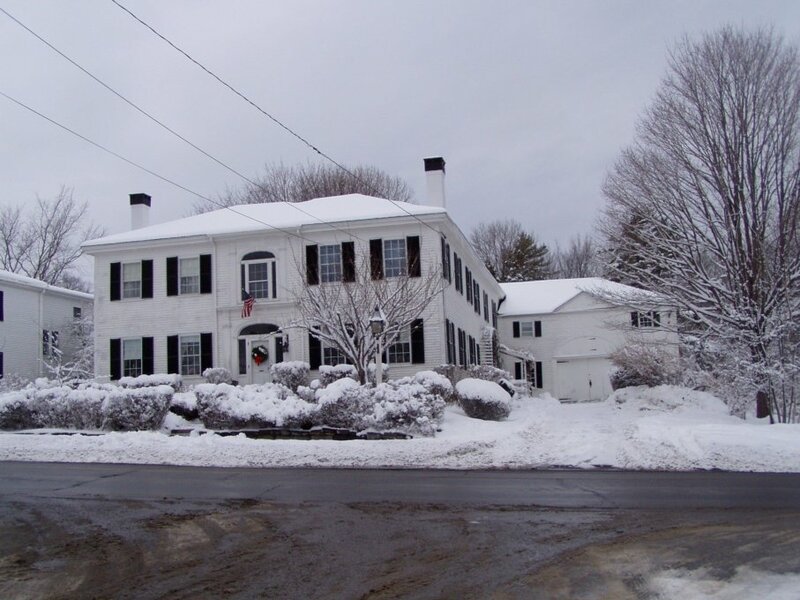 John Ruggles came to Thomaston in 1818 and established a law office at the "Crick". He served in the Maine House of Representatives and the United States Senate. Considered the "Father of the United States Patent Office" because he initiated the legislation creating the Patent Office, he was the holder of U.S. Patent No. 1, dated 22 May 1837. His invention was a cog mechanism for locomotive wheels. The Hon. John Ruggles was also judge of the Maine Supreme Court and was long one of Thomaston's most prominent citizens. At one time his law office was in a small two room structure built near the front edge of his property line and to the east of the house. It was in this building that Hon. Jonathan Cilley clerked for Ruggles while learning law. Judge Ruggles was married to Margaret George, daughter of a prominent local family. 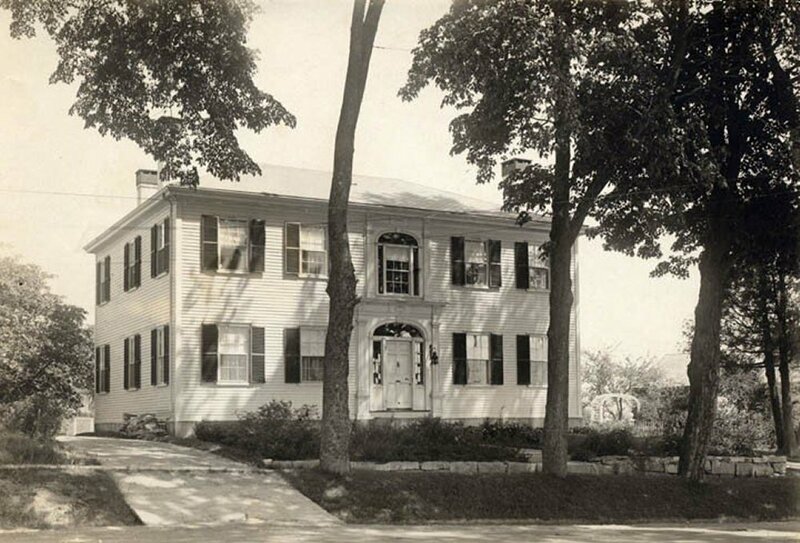 They had several children and the house remained in the family until the mid-1990s. The Ruggles House was added to the National Register of Historic Places in 1974. Many of its original exterior and interior details are still intact after more than 180 years. The home is presently owned by George and Connie Beasley.